The second phase of the project “Neva” – Funtovskaya SPP with capacity of 60 MW is announced to put in service in Privolzhsky district. The 1st January 2019 is its first day commission. 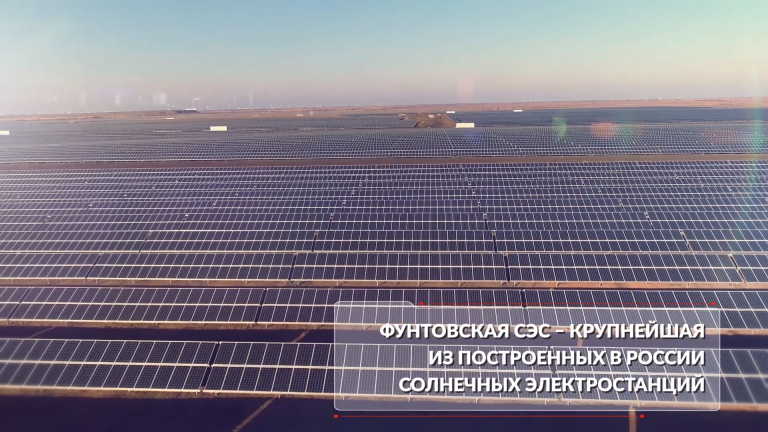 Previously the government of the Russian region of Astrakhan announced that the first large-scale PV plant of SPP “Neva” with capacity of 15 MW was commissioned in Privolzhsky district. After the start of the second phase the total capacity grew to 75 MW, and Astrakhan region got the largest PV plant built in Russia. Total expected annual output is equal to 100 GWh. It will enable to avoid 58,000 ton of carbon dioxide emission and will save 33,000,000 m3 of natural gas. In 2019 the group of companies Hevel is going to put in commission one more SPP in Astrakhan region – Akhtibunskaya SPP with capacity of 60 MW. This way the installed solar capacity in the region comes up to 135 MW. The certificate of engineering construction was given to Hevel’s structures after the group of companies purchased SPP project portfolio in the summer 2017. Subject to the order # 2827-p dd. 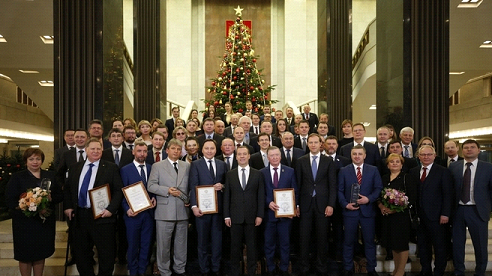 18th December 2018 written by the Government of the Russian Federation, there was the Government science and technology awards 2018 related to development, industrialization and commercialization of technologies of production of high-efficiency silicon solar cells and technology of building of power plant in Russian regions. 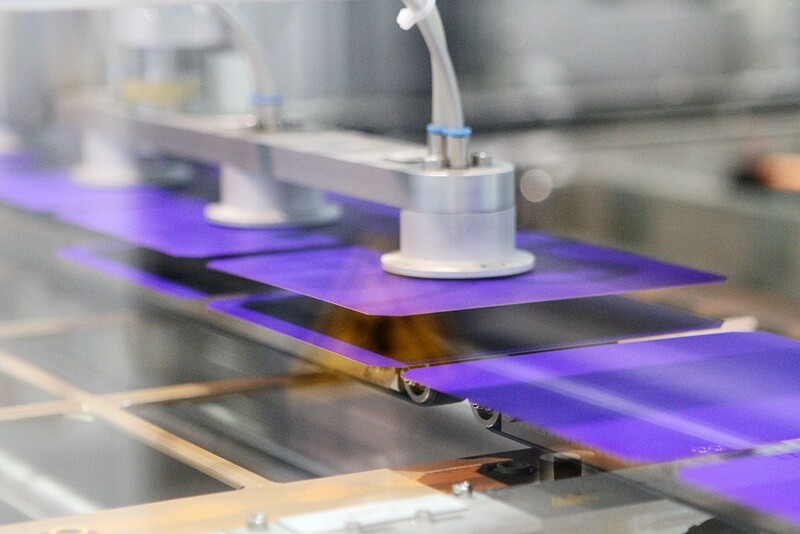 According to scientific and production group of companies including academic institute, R&D Centre, factory and other solar plant construction units the results of the researches and development were shared and the export of Russian scientific products was started. 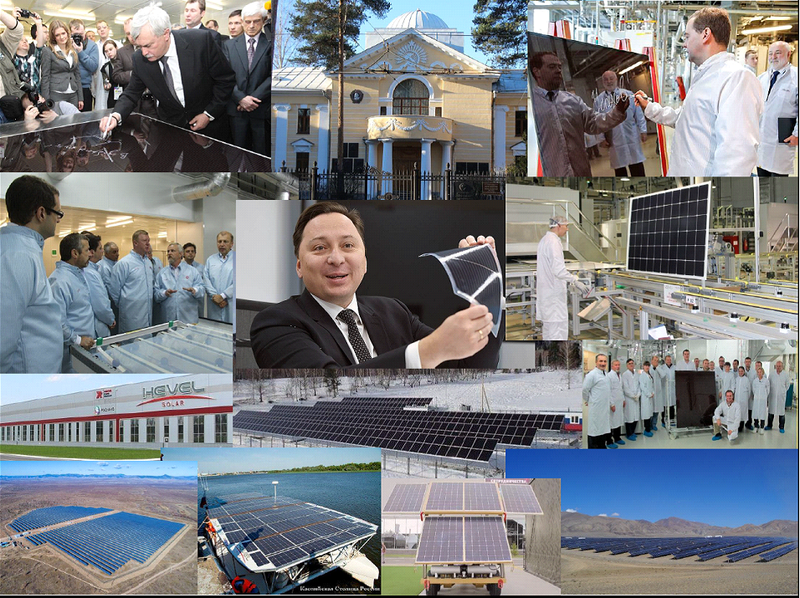 Begun in 80s of the last century in the Ioffe Institute reserches of amorphic silicon were completed with creating Russian industrial technologies of high-efficient silicon PV modules, their manufacturing application, design and construction of solar plants and creating new subindustry of power production – solar power of the Russian Federation. Eleven organizations were awarded for their product and service quality achievement and the quality management implementation. The award was established with the government order # 423 dated 12 April 1996 to increase the level of product and service quality and assist the implementation of effective methods of the quality management. The awards are an effective instrument of the government to stimulate organizations focused on the improvement in the quality of their production and rendered services, searching for solutions of competitive economic structure creation and improvement of the quality of life in Russia. According to the worldwide manner, the Russian Federation Government Quality Award is nonprofit. The laureates of the contest get prizes and diplomas of the Russian Federation Government and the right to use the award logo in their advertisements and promo materials improving the organization’s image. 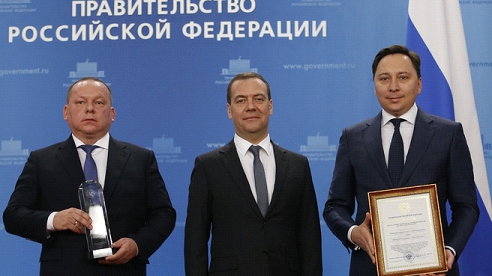 Prize distribution of the Russian Federation Government Quality Award 2018 with the director of the Hevel factory Aleksandr Petrov and CEO of “Avelar Solar Technology” Igor Shakhray.